Shoes and handbags go hand in hand. And women surely cannot have enough of ‘footwear’ and ‘handbags’. Not all can afford those high style fashion statement bags yet carrying those acts as a style statement for not only models but also teenagers, celebrities and ladies. 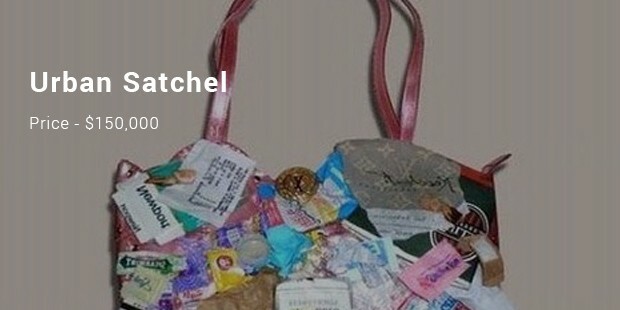 You can carry fashionable handbags to every occasion. 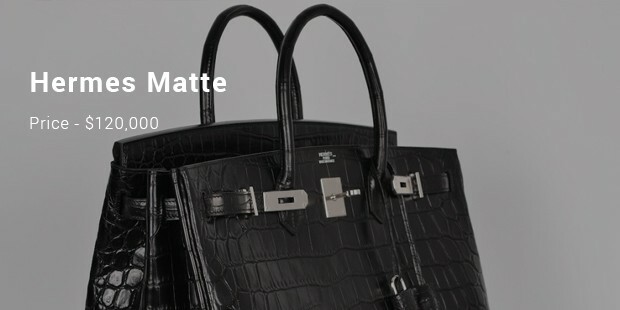 From Fendi to Chanel, Minaudiere to Hermes you can boast of a wide variety of luxurious and trendy bags of your style. 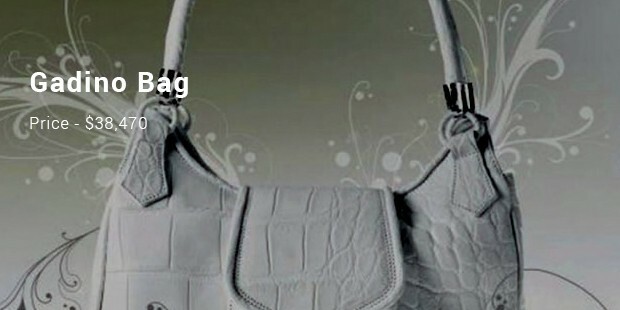 High end fashion bags are seen in awards shows and dinner functions. 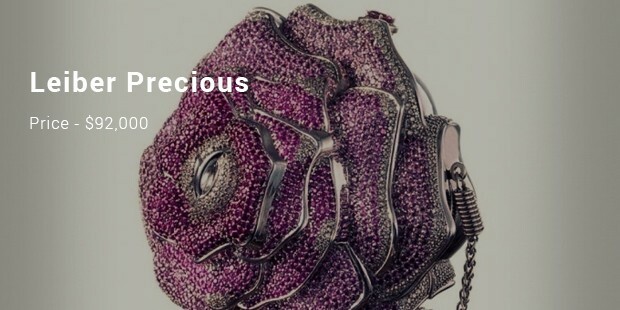 Encrusted gems and stones are added in the bags which make it appear glossy and glamorous. 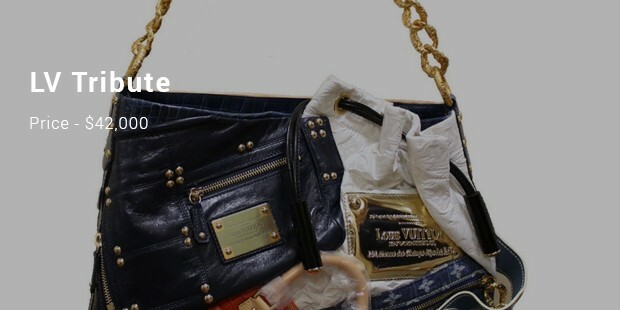 The bag is certified by the Guiness World Records and is in the shape of heart. 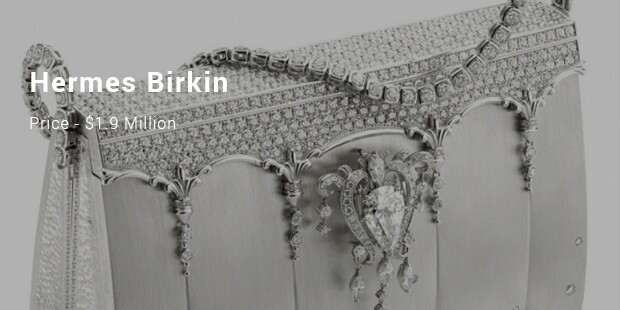 It is handmade and 10 artisans who are professional crafted it which required 8,800 hours for its completion. There are 18kt gold with 4,517 diamonds and pink, yellow and colourless diamonds. 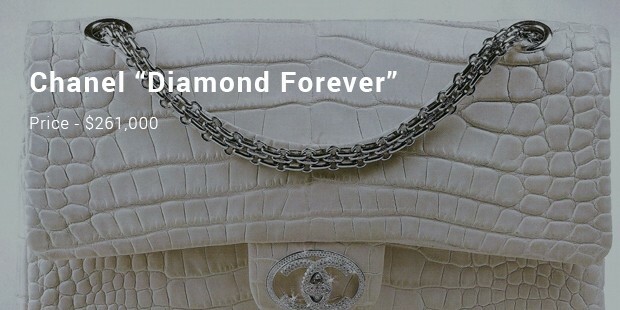 The entire bag is made of platinum which has 2,000 diamonds in all. The strap of the diamond is attached to the bag which serves the twin purpose of a bracelet that can be entwined to form necklace. Pear shape diamond is also embedded with 8 carats. 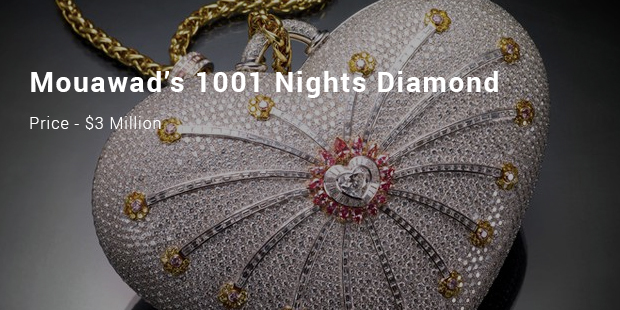 The handbag is classic encrusted with total 3.65 carat and 334 diamonds. White gold straps of shoulder are available with 13 copies found all across in various countries of the world. Out of the 13 bags, 5 bags are found in U.S.A itself. Clutch bags are in rage even today and so Cleopatra clutch is produced for retail by Lana Marks every year. 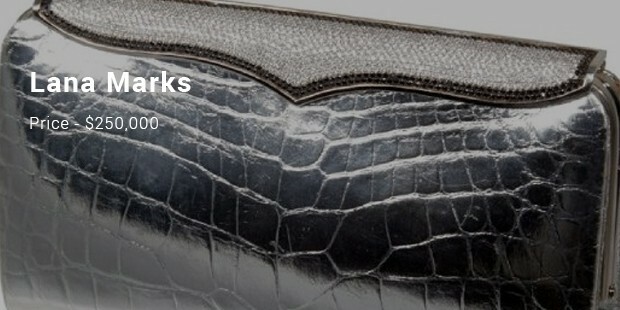 The clutches differ in style and has an alligator skin in silver metallic colour. Helen Mirren was blessed with the opportunity of carrying one of those clutches. From metal box to clutch designs, sling bags to luxurious big size bags are carried by celebrities such as Jacqueline Fernandez at a calendar launch. 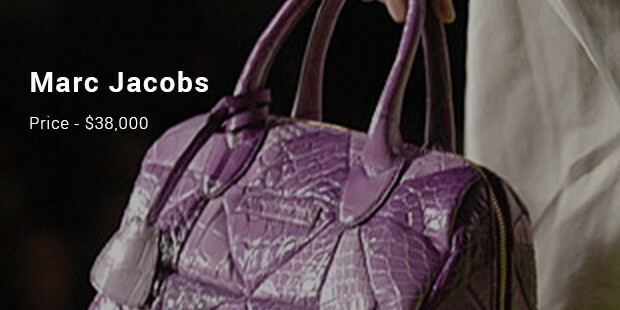 Stylish bags such as Chanel, Hermes and Marc Jacobs are popular all over with stylised accessories.